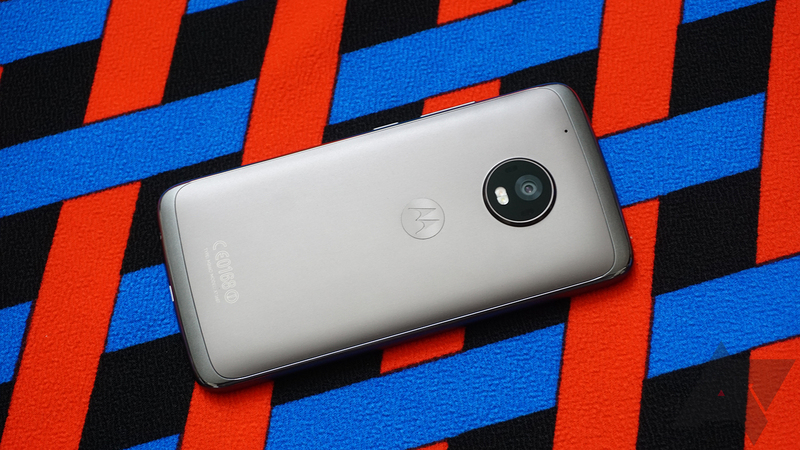 Though succeeded by the G5S Plus – which had its 8.1 Oreo kernel sources released a few months ago – the Moto G5 Plus (codename Potter) is still a good budget phone. And with this code available, it means that developers can get some custom software out for the device. If you are one such individual, you can find the source code below. You know what to do.